In November, we will be running a series of events across the borough to shine a light on the artists, producers and promoters who helped to create the grime genre back in the early noughties. These will include gigs, film screenings, panel discussions, talks and lyric writing and beat-making workshops. Alongside this, one of our project partners, MVP Workshops, will be delivering a film-making project for 16-25 years olds, starting in October half-term. The group will create a documentary about the history of grime music in the borough that will be screened during Waltham Forest’s year as the first London Borough of Culture in 2019. Please apply here. If are interested in volunteering for the project, particularly in the areas of photography, blogging, filming or helping with the events, we'd love to hear from you! Please get in touch here. No previous experience is necessary as training will be provided. We are delighted to be working with a number of partners to deliver this project including Chantelle Fiddy, Diesle D-Power, Girls of Grime, Lemzi, MVP Workshops and Stow Film Lounge. 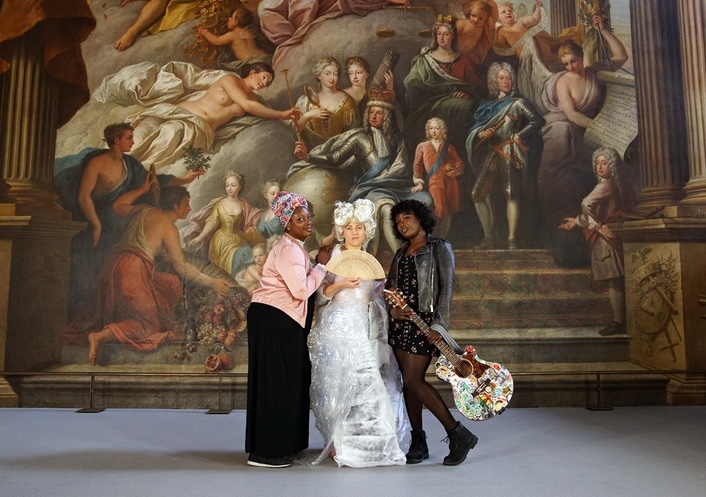 The project is being funded by National Lottery players through a grant from the Heritage Lottery Fund and with support from the London Borough of Waltham Forest. 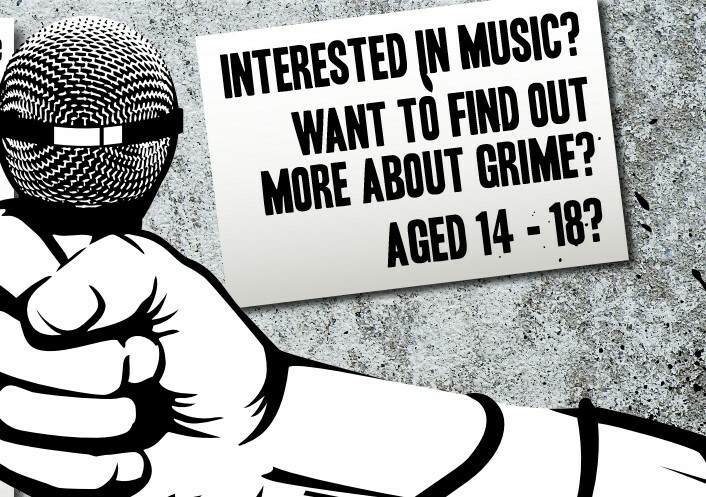 Please get in touch with emma@beatroots.org if you are interested in getting involved in any of the above and keep an eye on the website and our social media platforms for updates; Twitter @grimewf and Instagram @grimewforest.